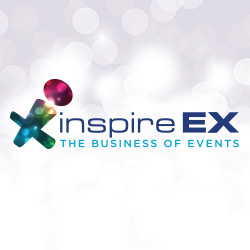 Inspire EX is the event for the business events industry in 2014. Priava Sets Standard for Venue Management! 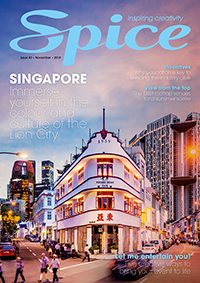 Venue managers look to Priava, the leading cloud-based venue management software company, to deliver venue and event management solutions that increase efficiency, add value, and enable them to access information at any time and from anywhere as well as provide a rapid return on investment.